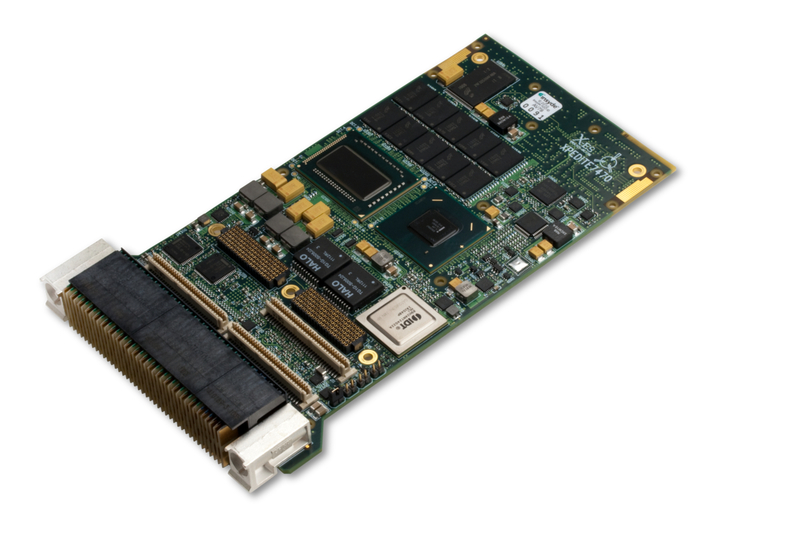 Middleton, WI – April 24, 2012 – Extreme Engineering Solutions, Inc. (X-ES) is supporting the 3rd generation Intel® Core™ i7 processor across eight industry-standard form factors – COM Express, 3U VPX, 6U VPX, 3U CompactPCI, 6U CompactPCI, VME, air-cooled PrPMC/XMC, and conduction-cooled PrPMC/XMC. 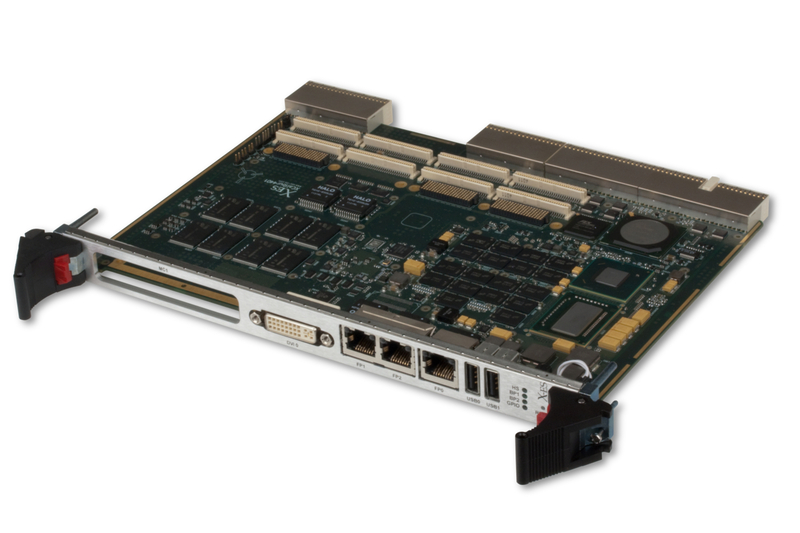 The XPedite7470 3U VPX Single Board Computer (SBC) and XCalibur4401 6U CompactPCI SBC are the first products available from X-ES to support the 3rd generation Intel Core i7 processor. Because of the lower power consumption of the 3rd generation Intel Core i7 processors, quad-core 3rd generation Intel Core i7 processors are more easily supported in conduction-cooled applications. As with all Intel processors used in X-ES designs, the 3rd generation Intel Core i7 processors are on Intel’s embedded roadmap, guaranteeing at least seven years of availability for our customers. About X-ES — Extreme Engineering Solutions, Inc. (X-ES), a 100% U.S. operation, designs and builds chassis, single-board computers, I/O, power, backplane, and system-level products within the embedded computer industry. X-ES offers cutting-edge performance and flexibility in design, plus an unparalleled level of customer support and service. For further information on X-ES products or services, please visit our website at www.xes-inc.com, or call (608) 833-1155.